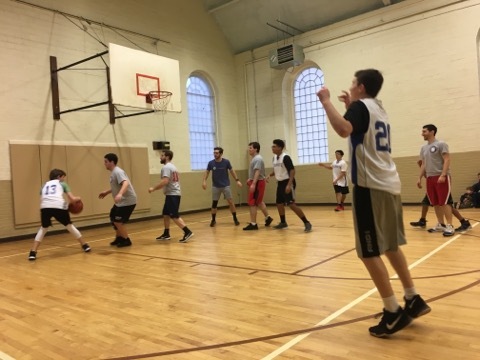 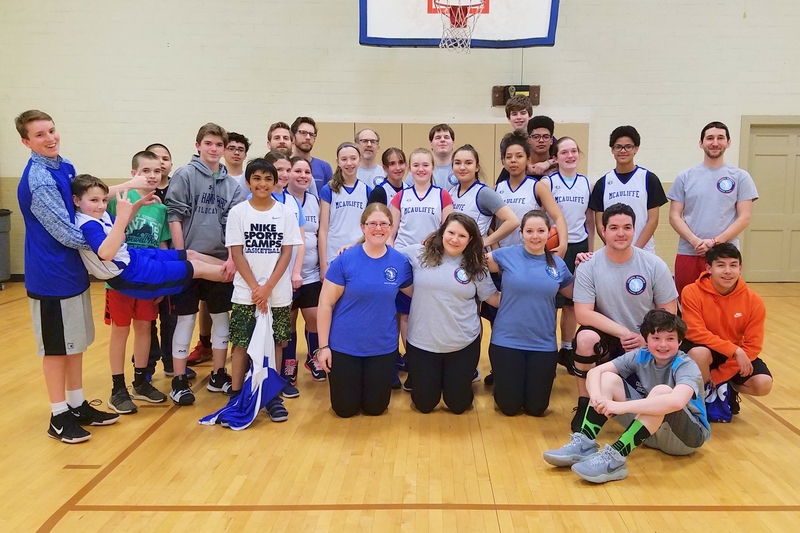 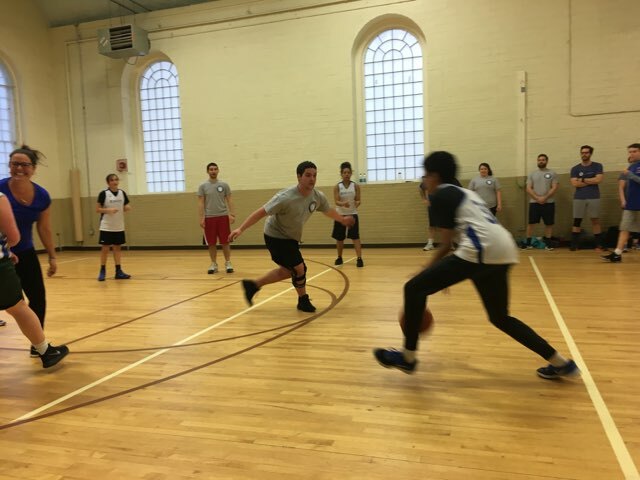 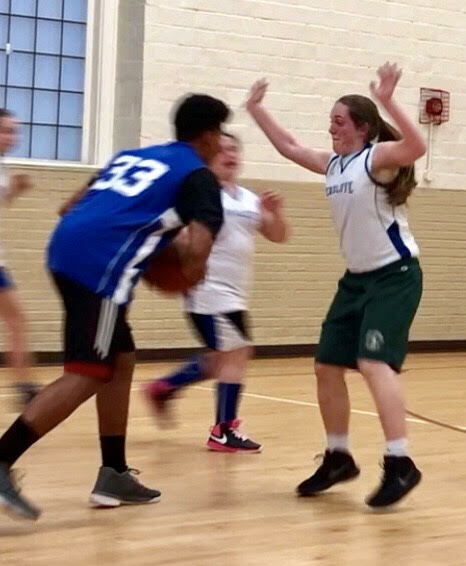 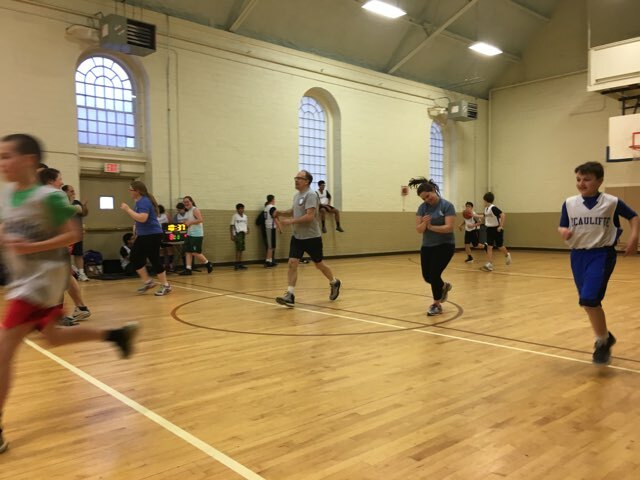 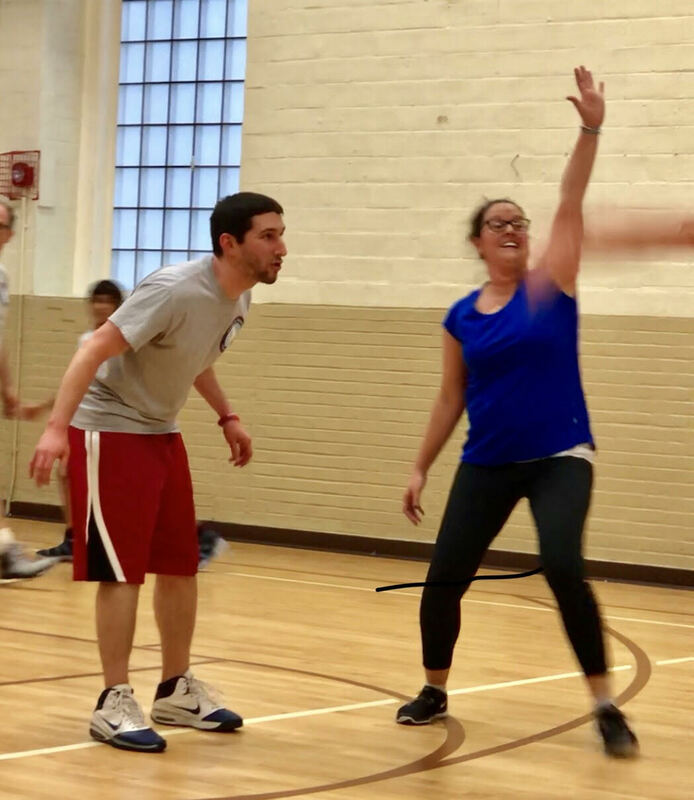 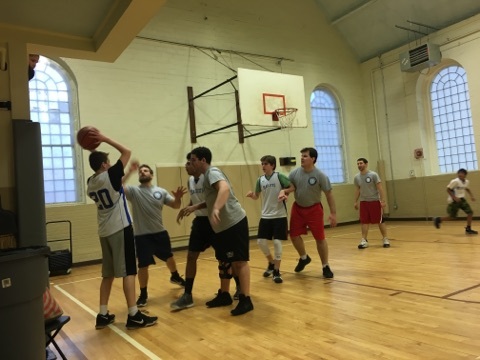 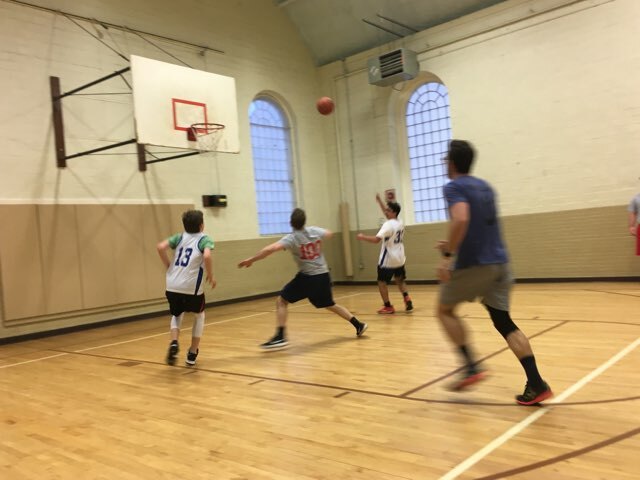 On Wednesday, March 21, 2018, McAuliffe faculty challenged McAuliffe’s boys and girls basketball teams. 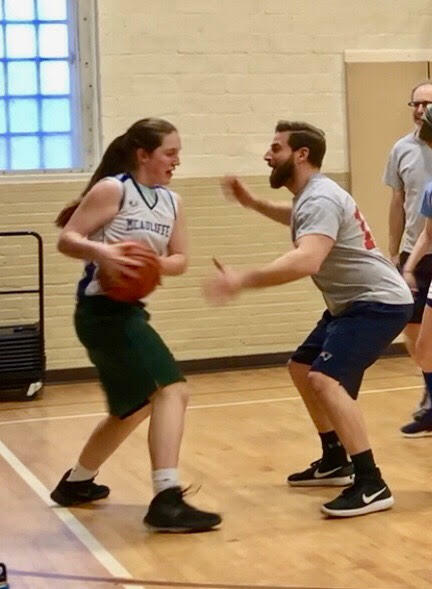 The girls played a great game but were overtaken by the teachers 10-14. 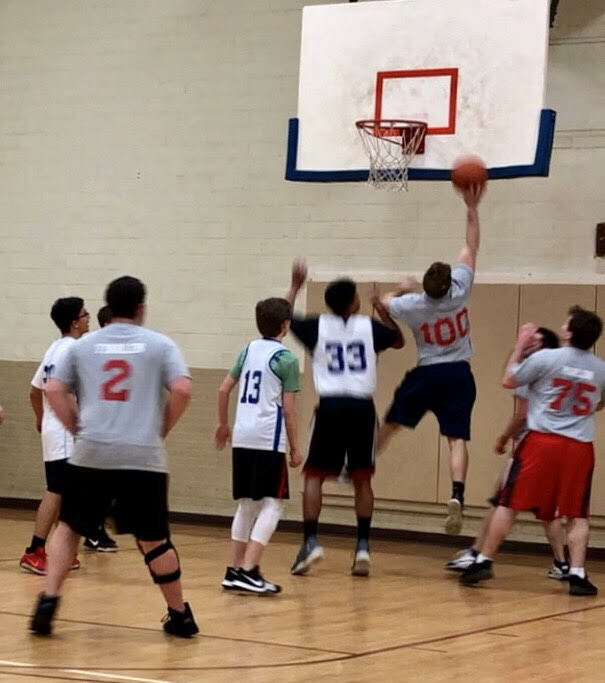 The boys team crushed the teachers in a nail biting game winning 27-10!